I want to thank my friends at the California Olive Ranch for continuing to share stories that bring to light the fraud that exists in the food industry today. I love knowing where my food originated before I eat it...I love knowing that I am not consuming something that could actually kill me..... on the spot! But when I am in a rush and find myself eating at a fast food restaurant, that's when I have to close my eyes, say a prayer, and tell myself this little lie... " Micki...It is food, It is food!" Just as I always say... "when it comes to the food you consume, know the source". The food-fraud detectives have dug up more evidence of a growing number of foods that contain bogus ingredients or are deliberately mislabeled, particularly olive oil, milk, saffron, honey, coffee and chili powder. Moreover, some mislabeled seafood could poison you. The U.S. Pharmacopeial Convention, a nonprofit scientific group, says it added nearly 800 reported cases of food fraud to its online database. That’s a 60 percent jump versus the 1,300 cases when the USP database was unveiled in April 2012. The updated cases – covering foods sold in the United States and around the globe – comes mainly from reports published in academic studies and the news media in 2011 and 2012. The initial 1,300 cases were published between 1980 and 2010. The initial list found that milk, vegetable oils, and spices were among the top fraud targets. The new data show similar trends for 2011 and 2012, along with new categories vulnerable to fraud, including fish, shrimp, lemon juice and maple syrup. In fact, UPS said fraud was a “significant problem” in the $80 billion seafood business in the United States, where more than 80 percent of the fish is imported. UPS scientists also found that black pepper and clouding agents – commonly used in fruit juices and beverages to improve their visual appearance and make products look freshly squeezed – were vulnerable. “While food fraud has been around for centuries, with a handful of notorious cases well documented, we suspect that what we know about the topic is just the tip of the iceberg,” Jeffrey Moore, the USP’s analyst who created the database, said in a news release. Olive oil – Often found to be diluted or replaced with cheaper oils. We’ve known the “extra virgin” olive oil on the supermarket shelf here often isn’t the real thing. (Click here to read about a 2011 U.S.-Australian study.) For our part, we go to great lengths to ensure the oil we make is of the highest quality. It’s certified as true extra virgin by the California Olive Oil Council. The oil must pass rigorous lab and taste tests to earn that certification. Milk – Watered-down and adulterated with urea in India; milk fat replaced with vegetable oil in South America. Spices – Diluted or replaced with less expensive spices or fillers. Seafood: An oily fish known as escolar often fraudulently mislabeled as white tuna or butterfish. Escolar is banned in Italy and Japan; other countries have issued advisories on the trade and consumption of the fish, which can cause food poisoning. 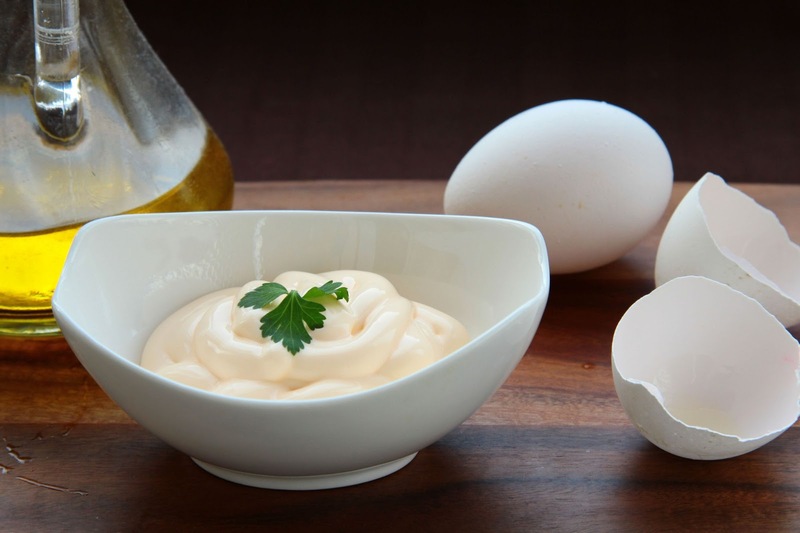 Are you still using store bought Mayonnaise? It’s all I knew as a child and it was delicious when combined with anything in-between two slices of bread. Maybe back then it was even made from real ingredients. But check your ingredients now and you will be hard pressed to find something not containing some type of preservative or other ingredients which are difficult to enunciate. While reading the label on one of the nation’s best-selling brand of Mayo and I thought…If I can’t say it, I’m not eating it. 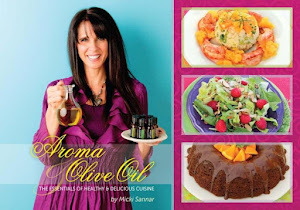 Olive Oil - Know by many in Europe as “lampante” (lamp oil). Most mass produced foods that simply state “olive oil” really have very little real olive oil in them, and it is never going to be extra virgin olive oil. Modified Potato Starch - Genetically modified potatoes – nuff said. Sorbic Acid - Preservative used to prolong shelf life also use in cosmetics. CalciumDisodium EDTA - Preservative also used in cosmetics. Calcium is placed into the mix because the disodium EDTA is known to bind and remove certain vitamins through natural body functions … ewwww, yuck. Paprika Oleoresin - Chemically extracted paprika oil- Really? Why? If you can make your own heart healthy olive oil mayo at home and do it in 5 minutes, why would you ever want to purchase a chemically laced olive oil from the store again? I just know you are going to enjoy the silky smooth texture and delicious fresh flavor found in my heart smart Mayo. Add 1/4 of a cup of olive oil with all other ingredients (except hot water) and begin blending on low speed. Increase speed to medium, and slowly add remaining olive oil. Continue blending until mixture begins to look thick. Slowly drizzle hot water, blend for another 30 seconds, until smooth and creamy. Pour into into a container store in the refrigerator in an airtight container.